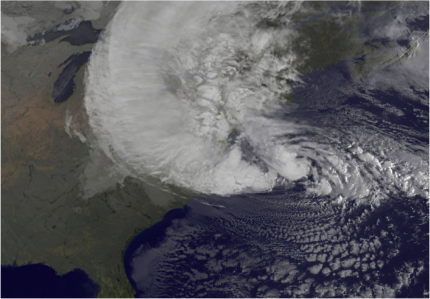 "Either by action, or by inaction, it's most likely that the climate decision will be made this year." This is the introduction to an article which starkly lays out the cost of ignoring our contribution to climate change. The analysis, published in the journal Nature, demonstrates using a number of statistical models that if we wait until 2025 to start to 'pivot' and dramatically cut our emissions, then the chances of keeping the global increase in temperature under 2°C becomes vanishingly small. Earth Hour Creativity Competition - Call for Entries! 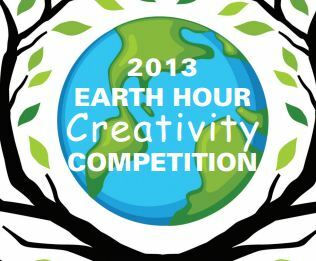 Greenrock, in cooperation with Belco, are proud to announce the 2013 Earth Hour Creativity Competition. The competition invites students ages 9 to 18 to submit an essay, poem, song, drawing, painting or diorama; or video of a dance or other performance. Entries will be judged on content, quality, originality and creativity, as well as relevance to this year's competition theme, which is "Together we can protect Bermuda's environment & the planet". 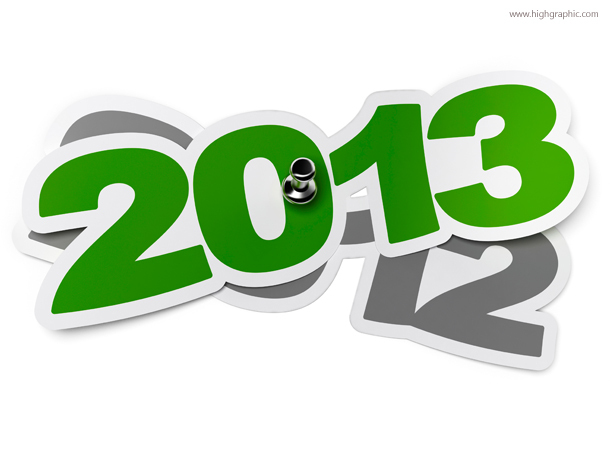 Cash prizes will be awarded to the winners in each category. 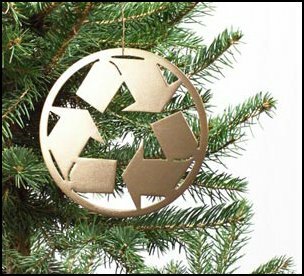 Christmas Trees: Remove tinsel, nails and ornaments and place out on your scheduled day. Do not use a tree bag. A "waste audit" of the Bermuda Rugby Classic showed that the Island does "a terrible job" of separating its recyclables, according to the environmental group Greenrock. 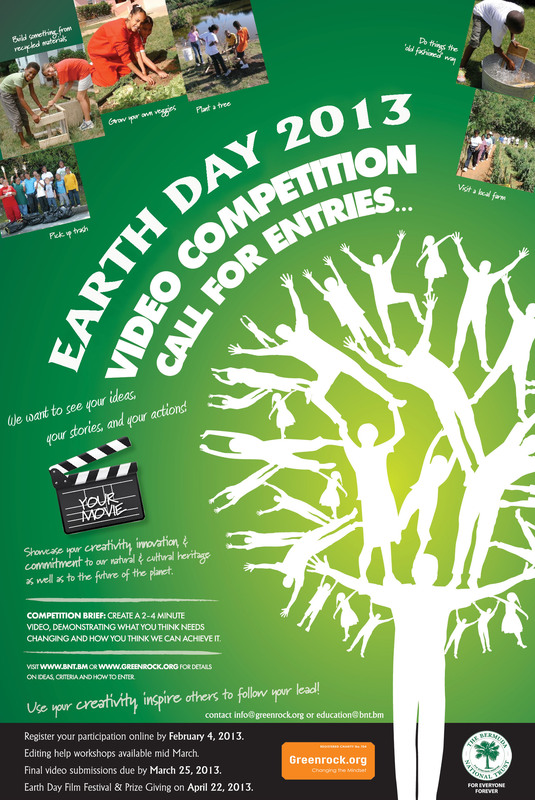 Earth Day Student Video Competition - Call for Entries! Greenrock, in partnership with The Bermuda National Trust, are proud to announce the second annual Earth Day Student Video Competition. Spread the word about this exciting opportunity to showcase creativity, innovation and commitment to our natural and cultural heritage as well as to the future of the planet. 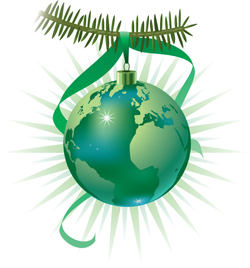 Greenrock wishes you all a happy, healthy and relaxing holiday season. 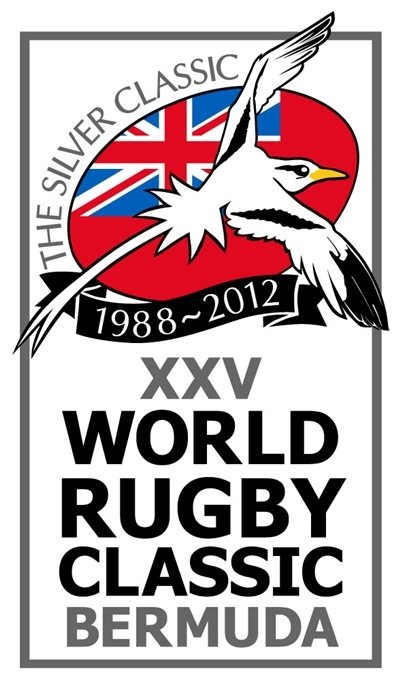 Thank you for your support over the past year. Let's spread joy by enjoying the ways in which we are getting it right, and where we are making good decisions that make our lifestyle more sustainable. Let's celebrate the gardens that are planted, the times we didn't buy bottled water but refilled at a Hydration Station or tap, the light-bulbs we finally got around to switching to CFL or LED, the times the children came home all excited with a new message about changes at school. As the general election draws nearer it seems Bermuda's environment has taken a back seat to pressing economic concerns. Greenrock would like to emphasise the importance of environmental issues and highlight initiatives that will promote sustainable living, and even reduce the cost of living. Greenrock got a nice mention in today's Royal Gazette post-election article entitled "Charities, lobby groups call for dialogue". The One Bermuda Alliance should consult with non-governmental bodies in order to build a better Bermuda, according to numerous groups. 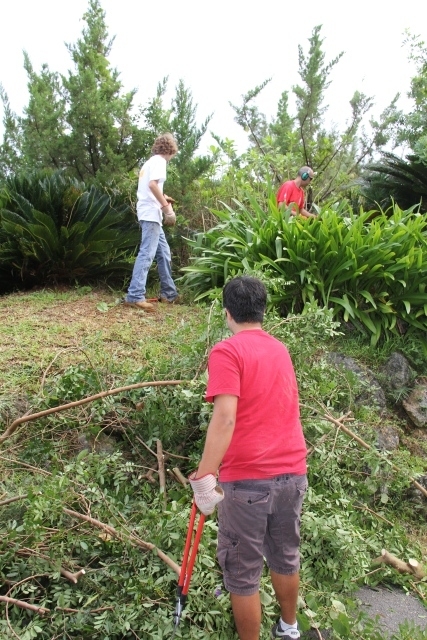 As part of Partner Re's "Dollars for Hours" program, Greenrock teamed up with Saltus seniors and faculty and Windreach Bermuda and spent the better part of two days clearing inavsive plants and trees from the latter's home on Spice Hill in Warwick. The City Market is Back!